October of 2018, we produced some imagery for a well-known yet overlooked bike rack manufacturer based out of Wisconsin. 1UP USA makes sturdy, simple and sleek bike racks here in the U.S. unlike many other bike rack manufacturers. 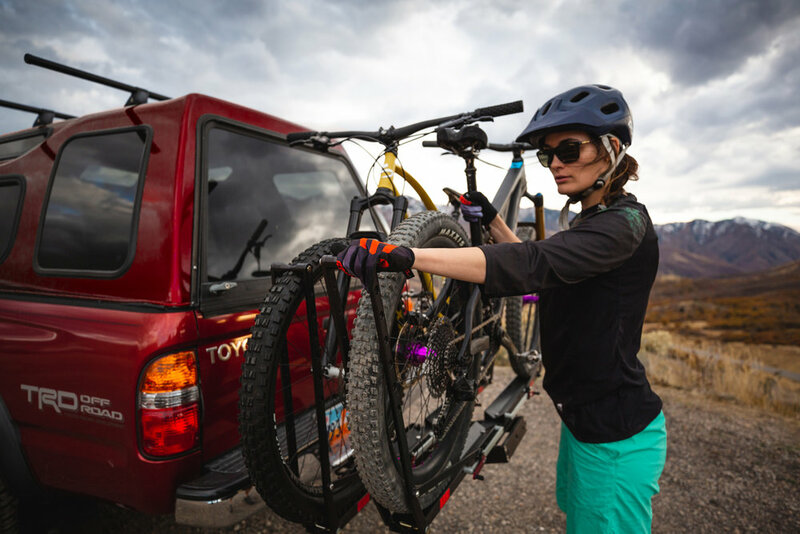 With no wiggle when hooked in to the hitch due to a simple but well-thought-out ball-bearing locking mechanism, the racks they build are great for anything between off-road adventures and your quick post work ride. Shot at Little Dell Reservoir, Utah and Virgin, Utah.